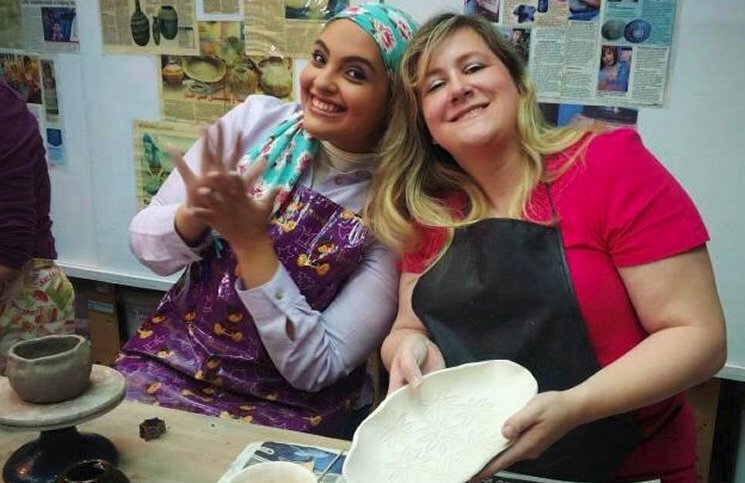 From beginners to experienced potters, every student is taught individually according to their ability, so we have a programme that is right for you. 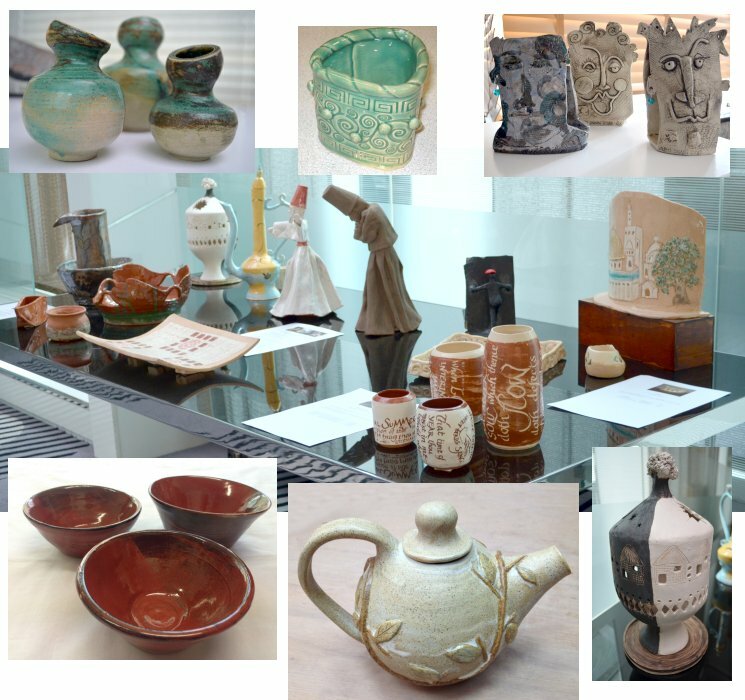 Conducted in our fully equipped and welcoming studio you’ll join like-minded people, and learn about designing and creating with clay and glazes. Beginners: You will start by learning how to prepare clay and will be given a short lecture on the various stages of pottery and ceramic making, firing and glazing, before getting your hands on the clay and making your first pot. You will be introduced to various methods and techniques of pottery and ceramics; working at your own pace you will be encouraged and supported. You will then choose your favourite technique to concentrate on and develop. You will be encouraged to finish, paint and glaze your own pieces. As you progress you will learn to make a pot on the potter’s wheel as well as developing your hand-building techniques. You’ll also learn to throw larger pots and all aspects of glazing. Intermediate to Advanced Students: For the more experienced potter we will meet with you to assess your ability and requirements, together we will develop a personalised programme to enable you to achieve your creative desires, including the more advanced elements of design. Single session includes half Kg of clay. For all other adult sessions, clay can be bought at an extra fee of 35 Aed per kg which includes the cost of clay, bisque and glaze firing.